Hans Christian M. Andersen, bassist and co-lyricist of indie band The Immoderate Past formed this solo splinter group in the summer of 2008 as an outlet for the improvisational electronic music that he started making at that time, and which wouldn’t fit in with the lo-fi indie stylings of his main band. He disbanded on New Year’s Day 2010 but has since reformed and re-disbanded numerous times. If one was to summarise an overall genre it would best be described as a mixture of weird electronics, repetitive dubby krautrock, droney ambience, off-beat syncopation and multitimbral atonality. 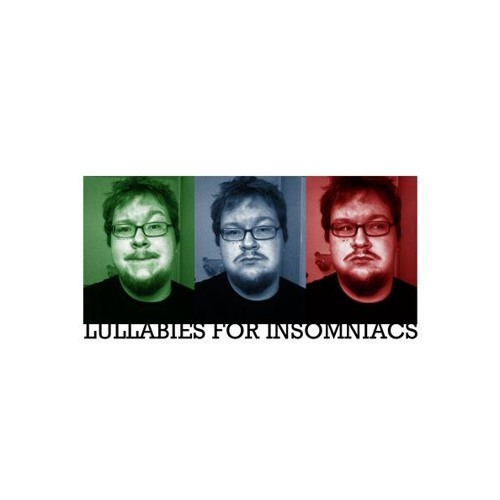 That, or simply lullabies for people who have trouble falling asleep.